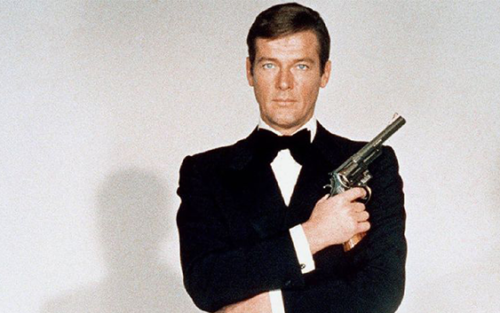 Roger Moore, the man who famously personified 007 James Bond for over a decade, has died in Switzerland aged 89 following a short battle with cancer. Featuring in more films than any of his fellow Bond actors, Moore was a beloved member of British cinema and had been a Unicef ambassador since 1991. Our thoughts go out to his loved ones at this tragic time.